bebe fragrance and perfume list. 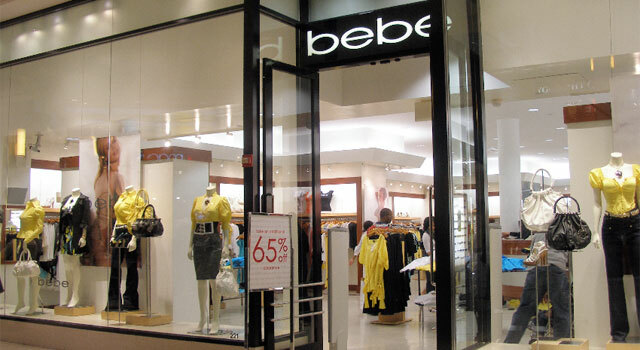 bebe designs, develops and produces a distinctive line of contemporary women's apparel and accessories, which it markets under the bebe, BEBE SPORT, 2b bebe and bebe outlet brands. Current Chairman and Founder Manny Mashouf opened the first bebe boutique in 1976 in San Francisco. Over 35 years later, bebe has established itself as one of the top women's retailers having developed the contemporary market for the masses, before a true non-junior ever existed. bebe has forever changed the landscape of the women's retail fashion world.